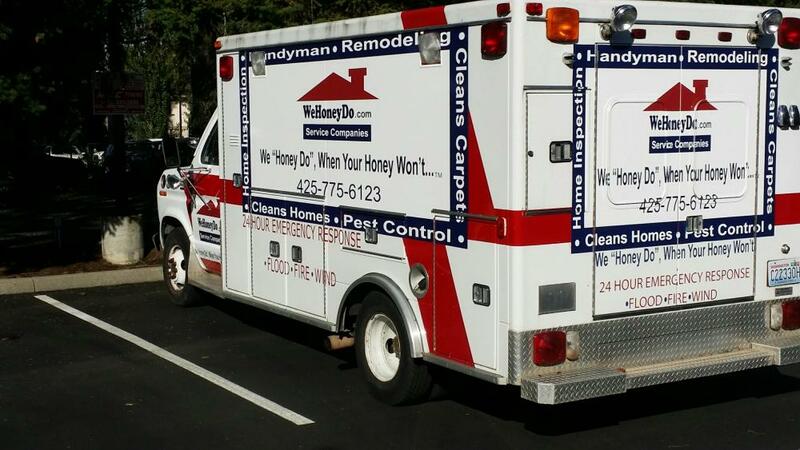 Spread your brand recognition through Washington’s most populated area quickly and efficiently with the use of vehicle advertising. 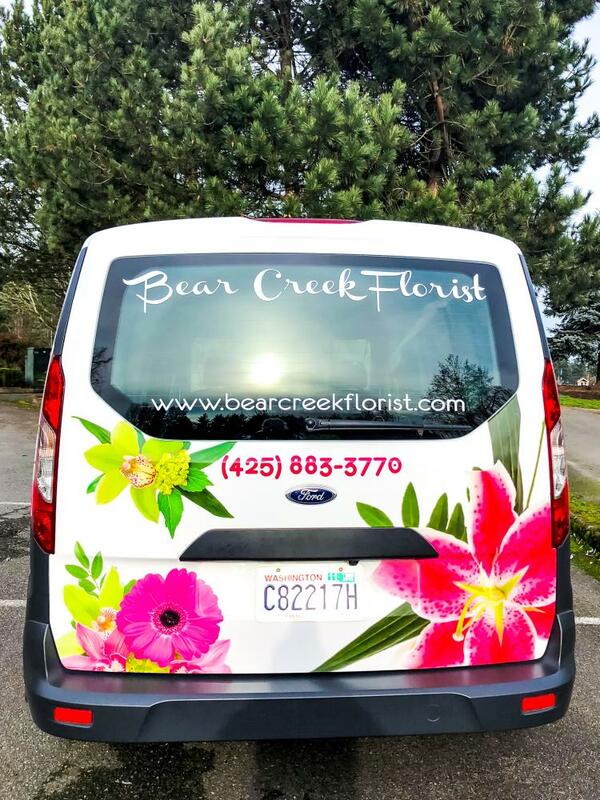 SpeedPro Imaging Kirkland is up to any task you bring to us, as we’ll use top-tier resources and printing technology to provide custom vehicle wraps that fit practically any car, truck, van or boat. We serve businesses throughout the entire Seattle metro area, including Bellevue, Redmond and Bothell, so make yours the next! 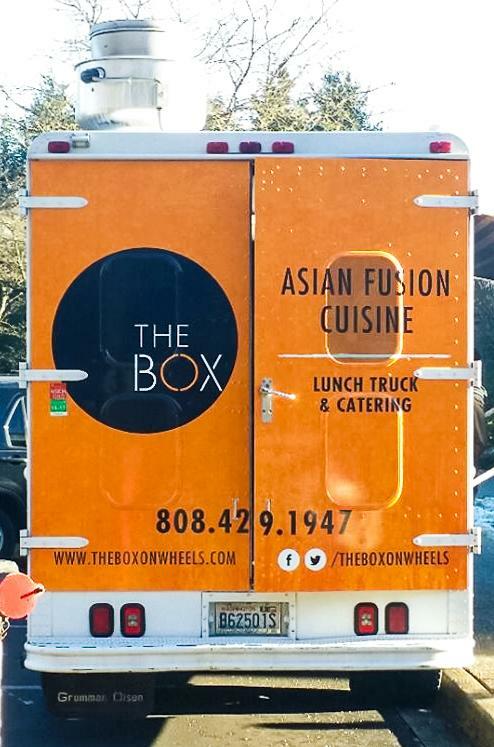 Vehicle wraps have drastically surged in popularity, as they’re colorful, unique and affordable for businesses seeking creative marketing options. Research has shown that a single wrap can generate between 30,000 and 70,000 impressions in one day. That can average out to roughly 8.4 million views over a 12-month period. Your impressions are likely to stick, too, as 97 percent of drivers report that they’re more likely to remember products and services that are displayed through vehicle advertising. It all comes as part of an unbeatable ROI. The price per 1,000 impressions is a mere $0.70, which is lower than other popular advertising mediums like primetime television spots ($20.54) and newspapers ($11.66). From the very start, we’ll consult with you closely to learn the details of your project and what you’re hoping to accomplish. Once we know what we’re dealing with, we’ll then walk you through our product catalog. You can choose from full vehicle wraps or partial ones. While it may feel simple, we offer a wide degree of materials, inks and laminates to suit any situation. No matter what you choose, your wrap should stand the test of time and the elements and remain vibrant for years thanks to the materials we receive from top manufacturers. With the design and material choices squared away, we can use our predicative software to create a digital rendering of your prospective wrap. With all the templates that our software contains, we should have no problem displaying it as it would appear in real life, which offers you the opportunity to give us feedback. We can easily make any alterations from there! While we prepare for printing, you’ll need to have your vehicle cleaned to remove any residue that might interfere with the process. Once that’s done, you can drop it off, and we’ll get right to work! Contact us today for a consultation with our team! You can also stop by our studio, which is located at the intersection of 124th Avenue and Slater Avenue Northeast in Kirkland. We work to serve you, but it doesn’t stop there. 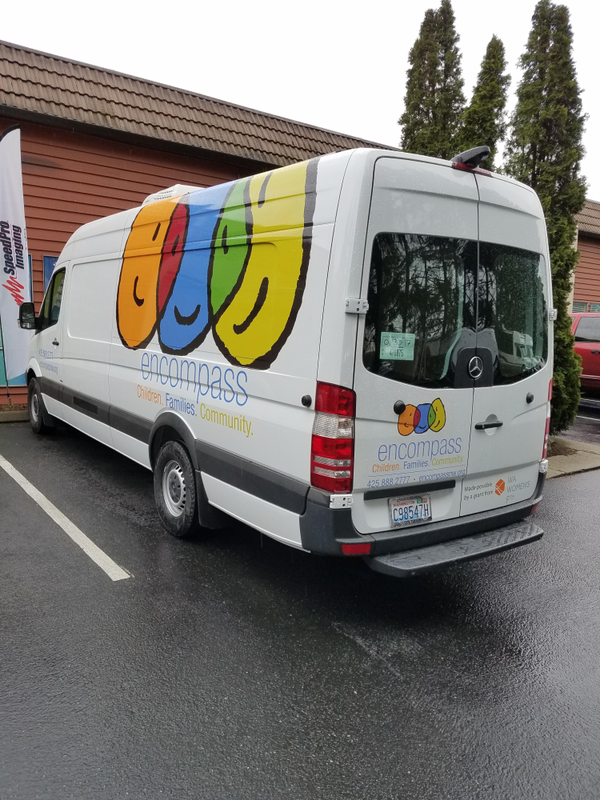 We also work to serve our community by donating one percent of all our revenue to organizations like Not Abandoned and the Eastside Academy.